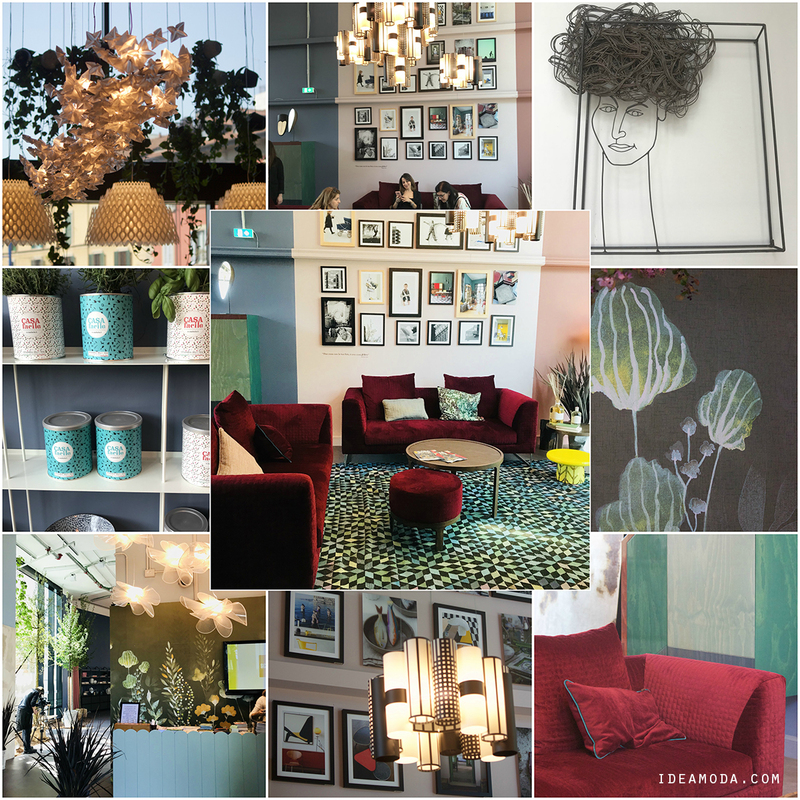 Design Lab by Casa Facile Never Stop Looking Beyond by Lago – 40 pattern designed by young designers. 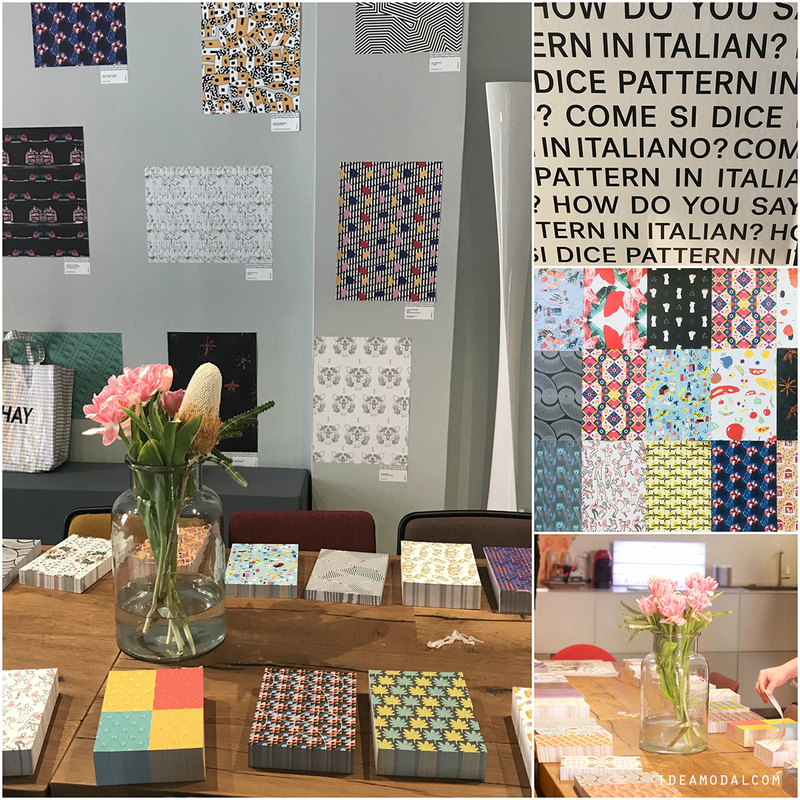 How do you say pattern in Italian? 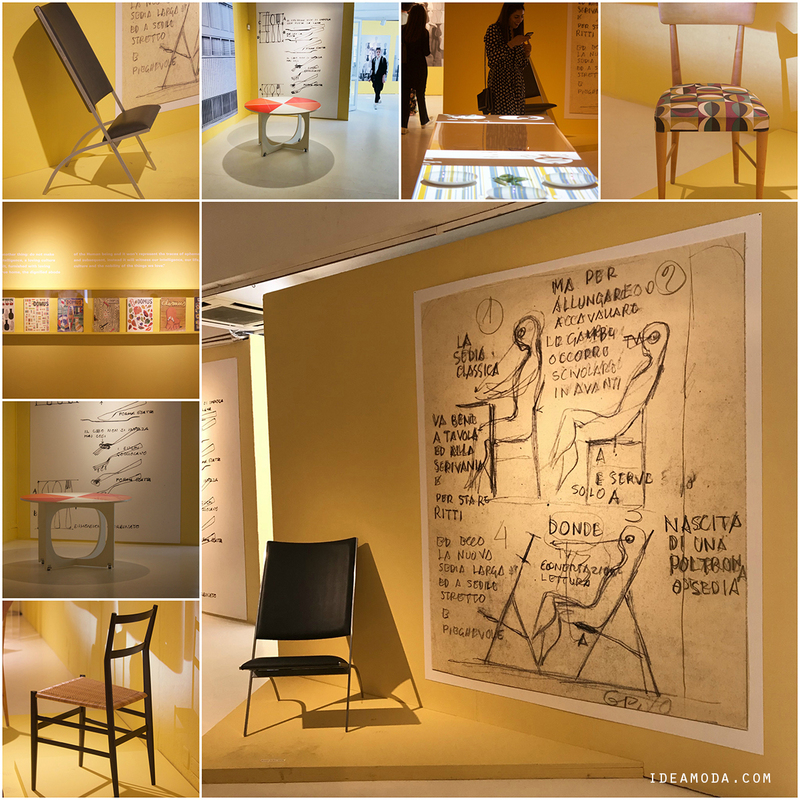 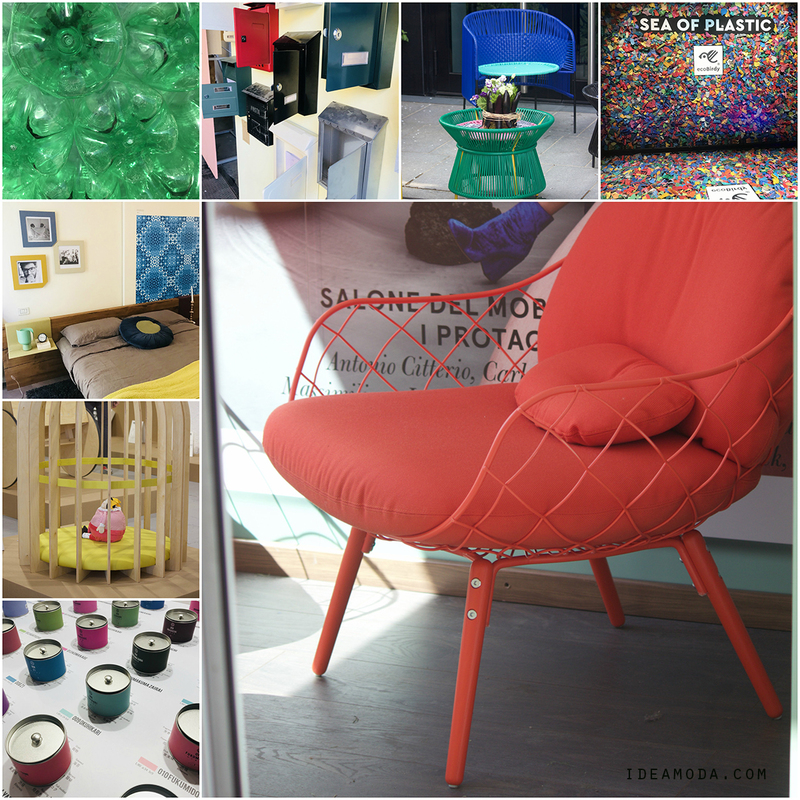 Colorful…Fuorisalone here and there… Here and there in via Tortona + the image in below in right carpet by Kristiina Lassus and chair by Samuli Naamanka. 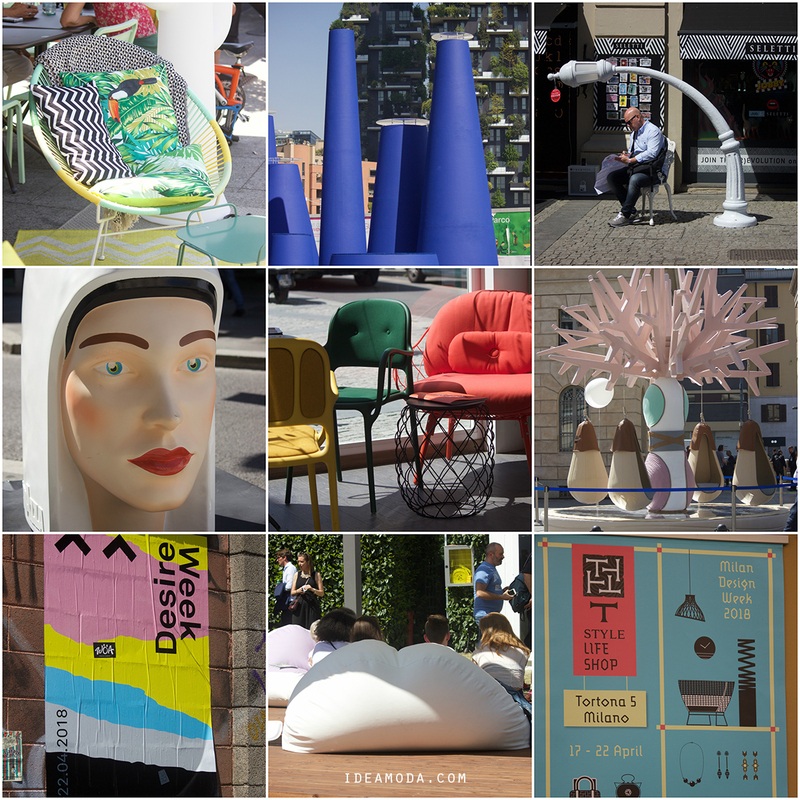 Colorfully here and there in Fuorisalone 2018. 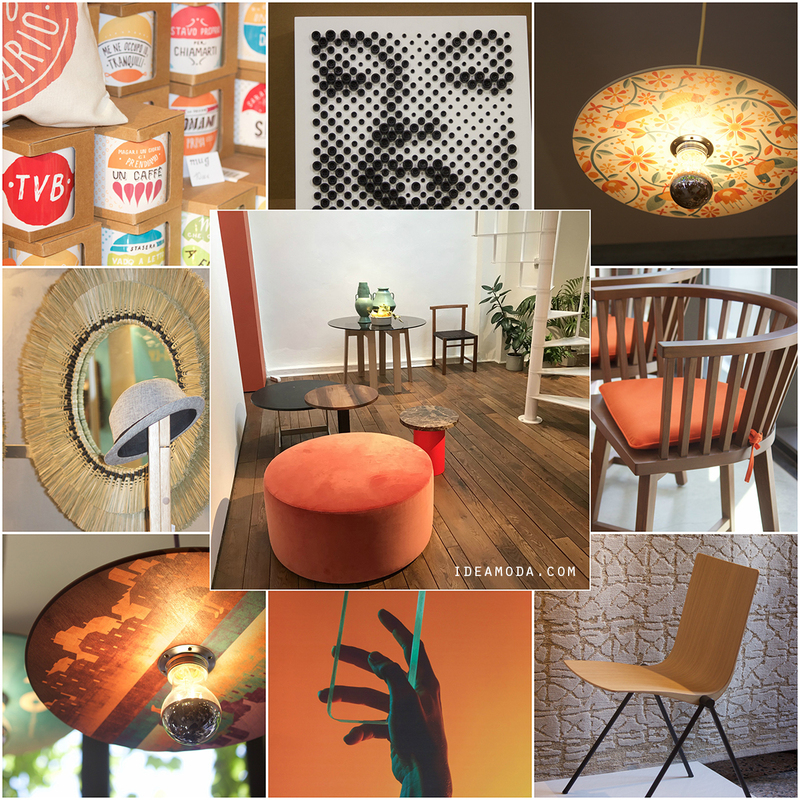 Thank you Fuorisalone and see you next year!